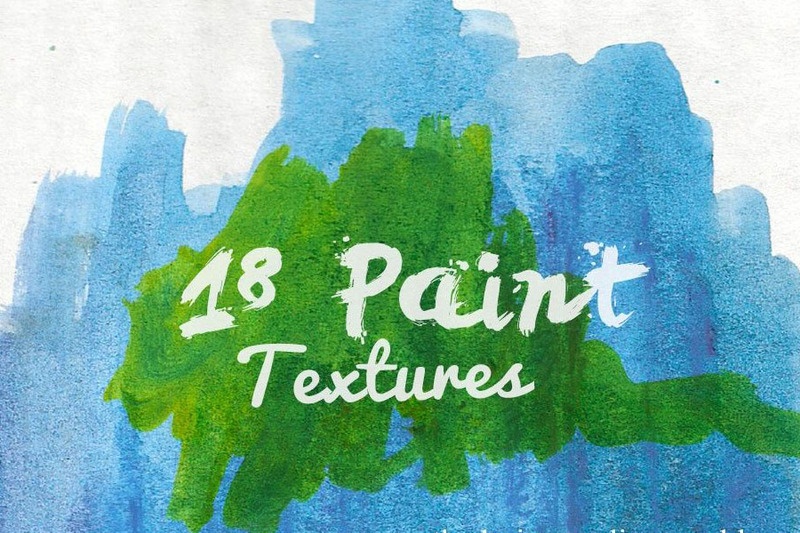 This pack of 18 paint textures is perfect for any graphic or web designer and can be used on any banner, website, poster, and much more. This pack consists of 18 paint textures that can be used in any combination you desire. Works great with Photoshop and other various software. Add a great effect to any photo! Thanks to Design Prodigy for sharing free useful graphics! Check out on their page for more of premium items and stunning works!